If you have questions, comments, complaints, requests, or other inquiries, I’d love to hear from you. You can contact me in various ways, and I’ve provided simple links to do so below. If you’d like to message me directly please click or tap on the image below. I will do my very best to respond to your message promptly. 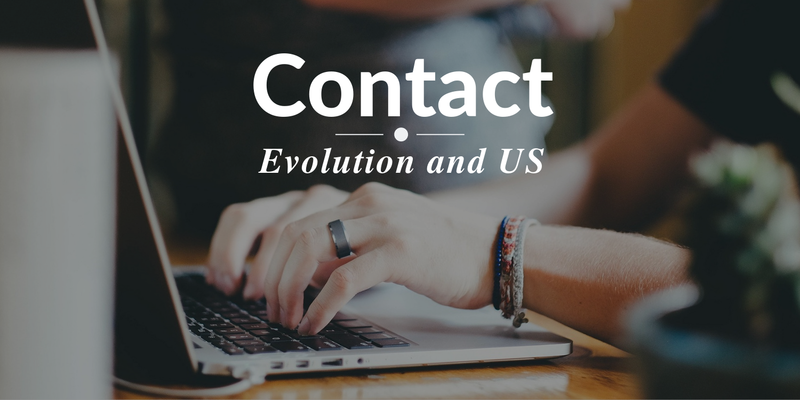 You can also connect with Evolution and Us by following on Twitter and Quora. Just tap on or click the images below. If you like what I have to say, please like and share my content with your friends/family and let them know how sophisticated you are. Another great way to interact with me, is right here on Medium. Please follow me on Medium and feel free to leave comments right on my posts. Evolution and Us is built on Medium, and some of my content is published through the Medium Partner Program. This means that every time you clap for my content you are helping to support my efforts financially. So please clap, comment, share and follow us here on Medium. To see other ways in which you can support Evolution and Us, please visit my Support Page. You can also find my personal account on Twitter — @explorer_poet.